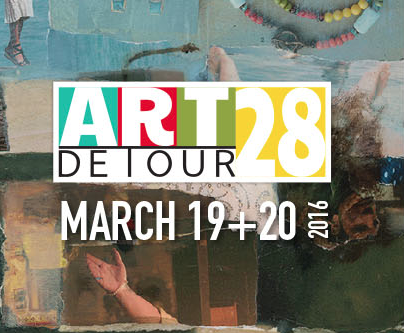 The event that helped launch the First Fridays Art Walk phenomenon, Art Detour acts as a roadmap–guiding visitors to explore the arts and culture of our city and discover the myriad of art spaces downtown. It also offers a chance for visitors to meet artists in their working environment. 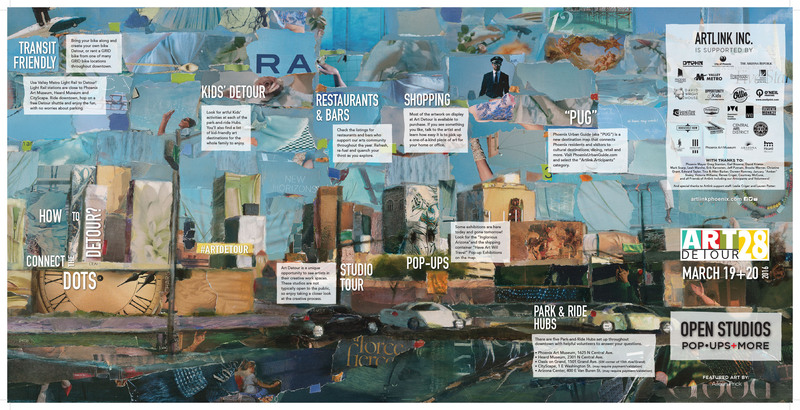 The event features self-guided tours of over 100 artist studios, galleries, and other venues, as well as performances and activities. A “Kids’ Detour” with family-friendly activities will also be featured, as well as pop-up galleries, and docent-guided shuttles.